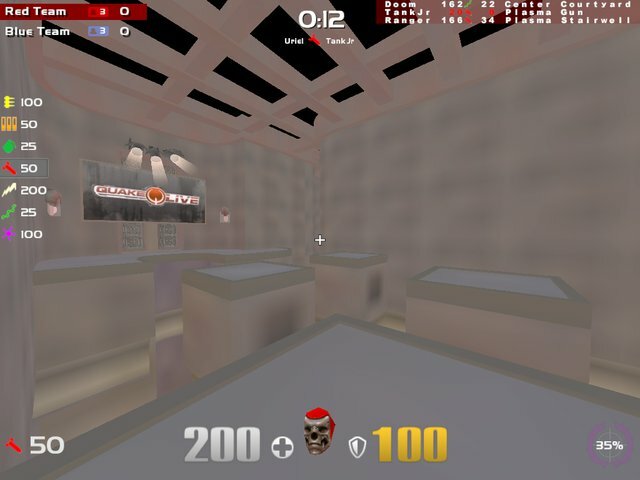 Description: Final version of the r1-HUD. improved CA players left, also increased ammo font. 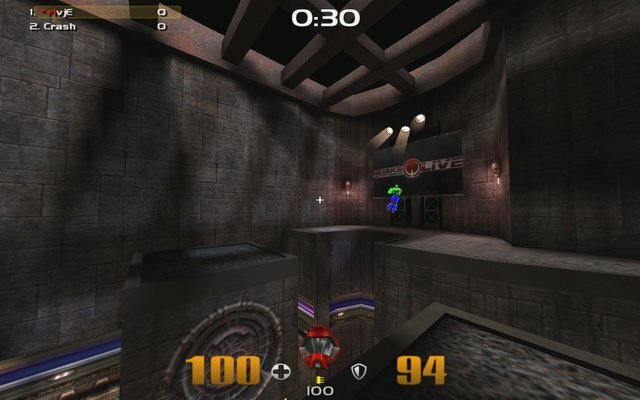 Description: Final version of the r1-HUD. last updates : fixed acc. 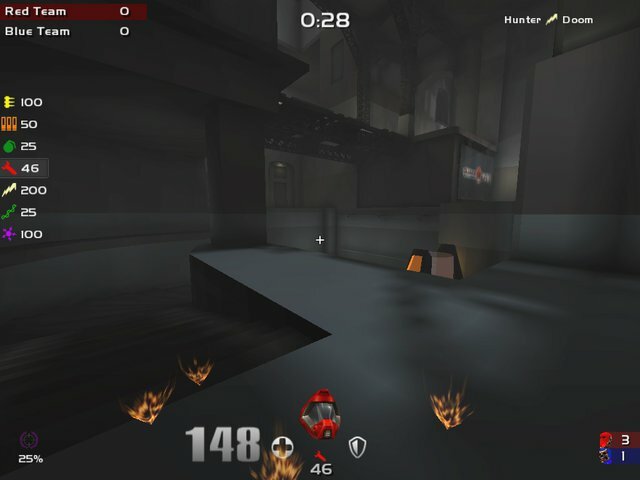 meter in ffa, also fixed the ctf flag positions, and made ammo count bigger. Enjoy!! Description: Updated r1-HUD, changed height of chat wil not go throu head nymore, added acc. 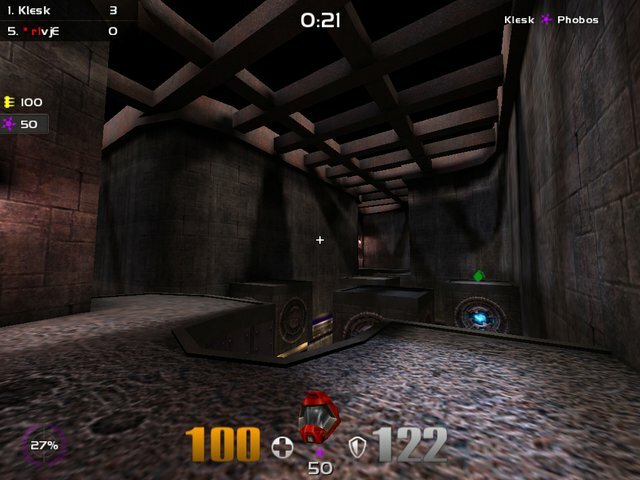 meter from emsixteen, added 1v1 scoreboard and added ca/tdm scoreboard. Description: r1-HUD i took some huds an made my own with the elements i liked..